Yes, I will. Email your contact details to me, Matt, (robgog68@googlemail.com) and I'll send you my bank details etc. I probably won't be sending any out until after BICS though. 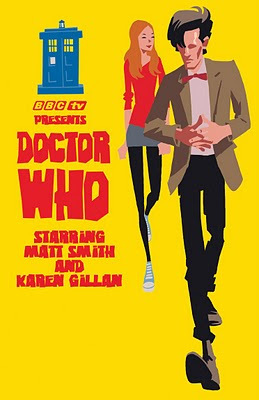 Hi Rob, I love the Dr Who Poster, where can I buy it from? Email me at robgog68@googlemail.com and I'll sort it out for you. I have a couple of A2s left and a few A3s.